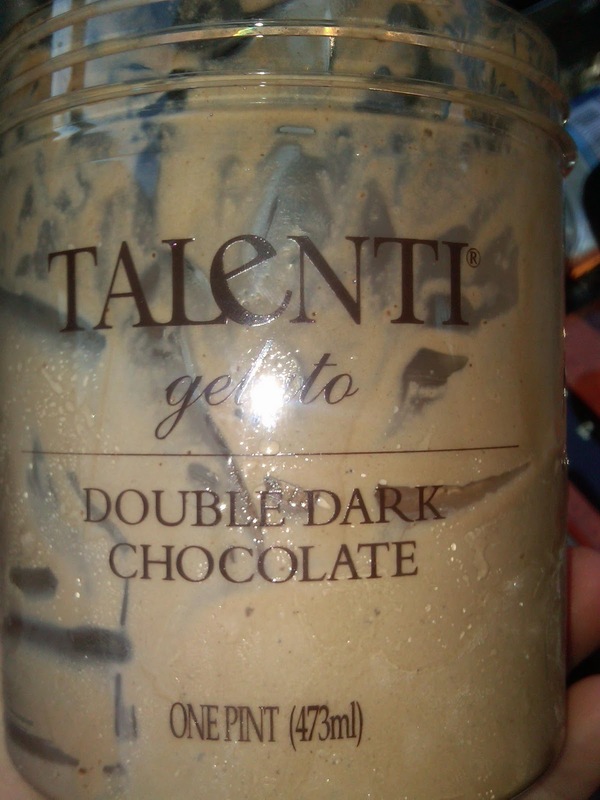 Gluten Free Beat ®: Talenti - Gluten Free Gelato Goodness! 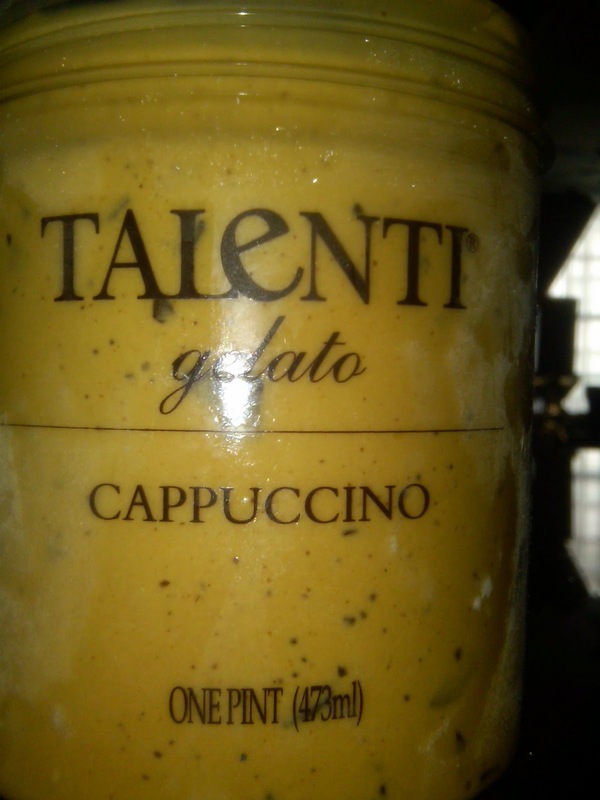 Talenti has 13 flavors of gelato and 5 flavors of sorbets. Almost ALL are gluten-free!! 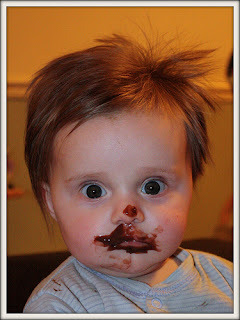 I first tried the Double Dark Chocolate... and I hope my loved ones aren't reading... this is embarrassing. I opened up the container in my car (I knew I wanted it ASAP, so I got a spoon in the store). I was seriously in HEAVEN. I couldn't stop. I absolutely know what addicts feel like. I ate the ENTIRE pint in my car. It's seriously that good. So don't say I didn't warn you. Enjoy every bite!! The chocolate chips and the rich chocolate taste are just perfect. Whoa! 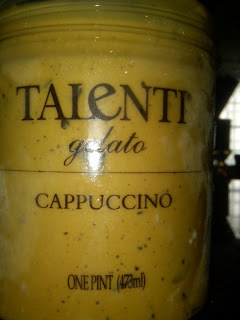 I next tried the Cappuccino flavor, and let me say... same story. This time I was smart enough to serve my self in a bowl, so I could control my portion. I'd advise you to do the same, otherwise, there's no telling how much you would eat! The great news is Publix carries them!! Love your blog, but wanted to add that Talenti Double Dark Chocolate may not be gluten-free after my experience with it today. I had some (OK I downed the whole pint too) while out shopping and it was beyond delicious, but within 6 hours of eating it I began to have symptoms of gluten intolerance. I noticed one of the ingredients is listed as vermouth and from googling it online found it is likely to be derived from wheat (i.e., not gluten-free). 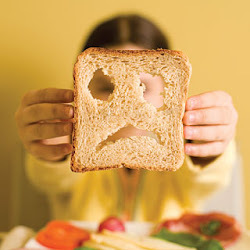 One thing I've learned is that different people have different thresholds for the amount of gluten they may be able to tolerate before having symptoms. 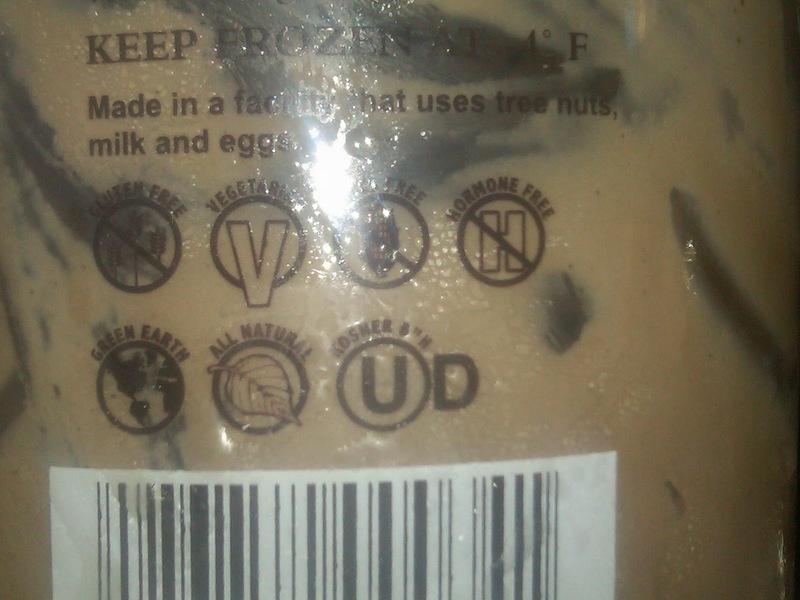 Also it's possible the Talenti company doesn't understand that just because "gluten" or wheat is not listed in the ingredients does not mean the product is gluten free. Hi Jen. I just sent you a comment about the Talenti Double Dark Chocolate gelato possibly containing gluten (via the vermouth I think). This is what I learned about vermouth from Wikipedia: Spirits made without any grain such as brandy, wine, mead, cider, sherry, port, rum, tequila and vermouth generally do not contain gluten, although some vineyards use a flour paste to caulk the oak barrels in which wine is aged, and other vineyards use gluten as a clarifying agent (though it's unclear whether gluten remains at the end of the clarification process). Therefore, some coeliacs may wish to exercise caution. 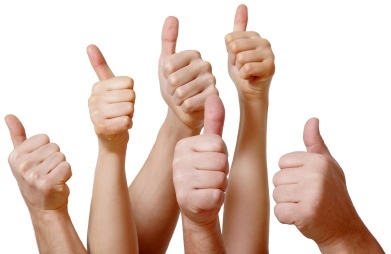 Liqueurs and pre-mixed drinks should be examined carefully for gluten-derived ingredients. 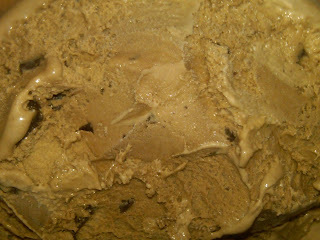 I have e-mailed Talenti with my concern and am awaiting their response. Bless you!